The Ball family hails from South Carolina—Charleston and thereabouts. Their plantations were among the oldest and longest-standing plantations in the South. Between 1698 and 1865, close to four thousand black people were born into slavery under the Balls or were bought by them. 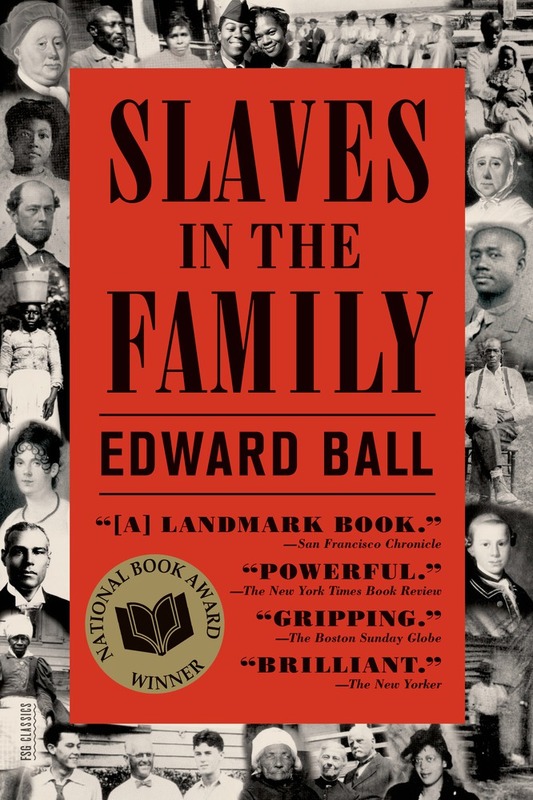 In Slaves in the Family, Edward Ball recounts his efforts to track down and meet the descendants of his family's slaves. Part historical narrative, part oral history, part personal story of investigation and catharsis, Slaves in the Family is, in the words of Pat Conroy, "a work of breathtaking generosity and courage, a magnificent study of the complexity and strangeness and beauty of the word ‘family.'" Edward Ball is the author of four works of nonfiction, including Slaves in the Family. Born and raised in the South, he attended Brown University and received his MFA from the University of Iowa before coming to New York and working as an art critic for The Village Voice. He lives in Connecticut and teaches writing at Yale University.